Hiding in My Craft Room: HIMCR #139 Winner and Giveaway! It's time to announce another Winner! The challenge was HIMCR #139 - Spring Colors! 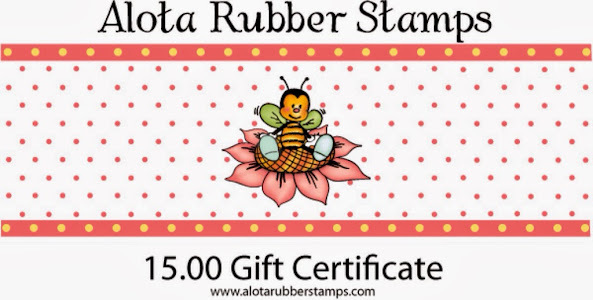 The sponsor for this challenge was Sweet 'n Sassy Stamps. 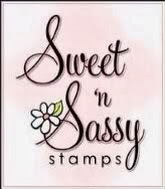 The giveaway is 3 Digital images from Sweet 'n Sassy Stamps! Thanks so much for all the many entries! I'm not sure what happened but I have two, yes, TWO unclaimed giveaways that I need to well, give away! The first one is winner's choice of any 2 digital images from 2 Cute Ink! 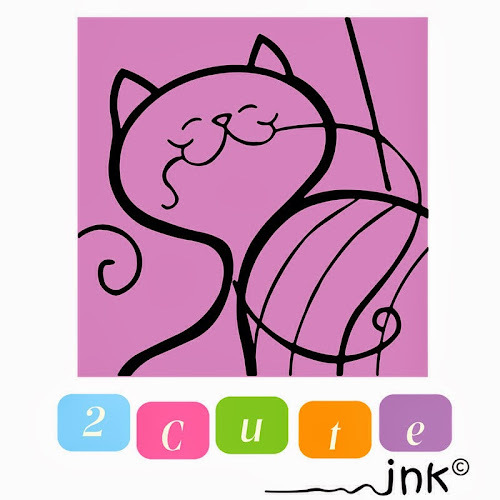 They have just adorable images! That are, well, 2 Cute! LOL!! I know you will have a had time picking the two you like the best! Right now they are having a heck of sale going on; so $15 will get more than ever! To get entered into both these giveaways just leave ONE comment on this post! I am only running this for a couple of days and will post the winners this FRIDAY night! So please, please, please if you enter check back then and use the 'Contact Me' button to claim your prize! There are so many things going on right now on HIMCR! One Million page views Celebration week worth of Giveaways! Thanks for the chance to win those unclaimed prizes! Wow, you have a lot of things to do. I love your challenges and you are so generous . Thanks for this amazing chance to win some goodies. Thank you Laurie for chance to win and congrats for 1 million! Hi. How wonderful to be giving an opportunity to win these goodies, you are so kind.Good Luck to everyone else too. Oh, wonderful! Count me in! Thank you for the chance to win - both prizes are fabulous! I have never won anything here on your blog before so I'm hoping this is the one!!! Wishing you a joyful day! Thanks for the second chance to win these prizes! thank you so much for giving us the chance to win the unclaimed prizes! very generous! Thanks for a second chance! Congratulations to Dewi! Thanks for the second chance at the unclaimed prizes. I would LOVE to be put in the draw for the unclaimed candies. Their loss might be my gain! :) Thanks for the chance to win. I love the challenges at HIMCR and this just adds to the fun! Oh my, sorry for those who couldn't claim their prizes on time. Thanks for a chance to win. Thanks for the opportunity to win. I hope to visit this blog more often to join the challenges. Two people didn't claim their prizes? I would be more than happy to take one of them off your hands. Congratulations Dewi! Thank you for the chance to win one of your wonderful prizes! Thanks Laurie for your awesome blog and all your fantastic giveaways! Thanks for the wonderful chance to win! Congrats Dewi. 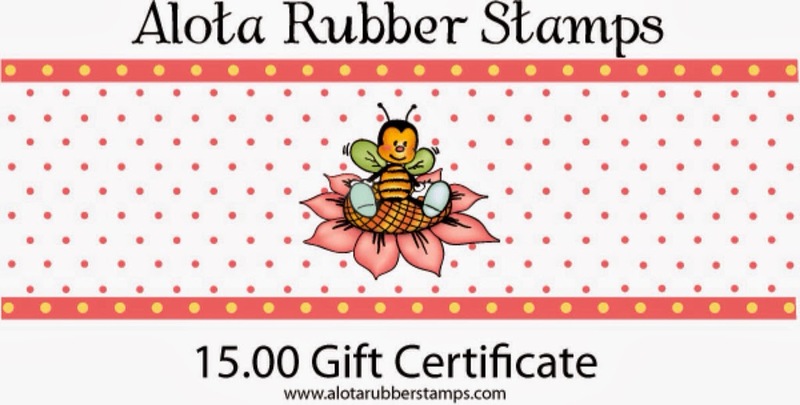 Love your blog....thanks for the chance to win one of your unclaimed prizes! so sorry the winners are missing out but grateful that we all get another chance!! Thanks for the chance to win !!! Congrats to the winner and thanks for the chance to win the unclaimed prizes!! Congratulations to the winner. I loved her card with all those bright colours. And thanks for the chance to play!! How sweet of you to offer up those unclaimed prizes again! You ROCK! Thanks for a chance to win some fantastic prizes!